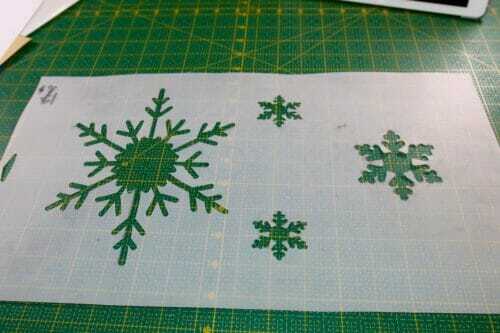 Printing using fabric stencils is one of the easiest ways to decorate a garment in need of a bit of excitement. To tell you the truth, the princess I “borrowed” for the photo shoot a couple weeks ago for the Easy Princess Dress Pattern didn't like the costume at first. Who can blame her? There was no tiara, no jewels or slippers and most importantly no bling on the dress to make her feel special. The costume she wore was made of satin. Plain satin can be a flat and somewhat boring fabric if it doesn't have a little bling on it. Satin is like a blank canvas where you can paint, embroider and glue things to it to make it more exciting and beautiful. 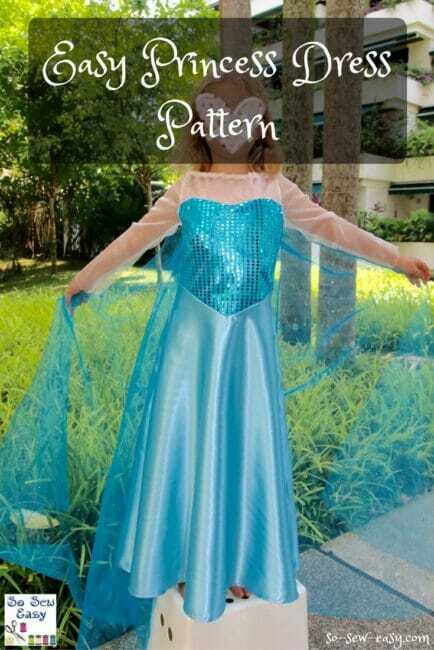 So I set about to liven up the Easy Princess Dress and in the process I wanted to demonstrate a few fun techniques. 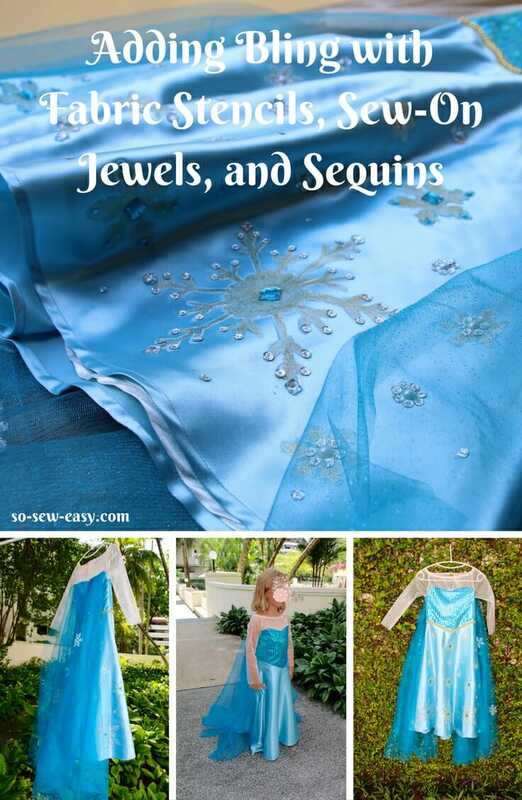 I'm using a snowflake motif and fake jewels to bling up this particular dress, but you can use these same techniques to liven up any garment. 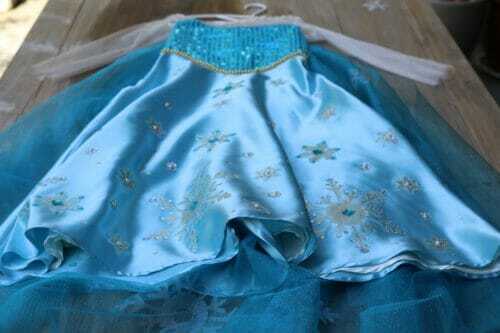 For durability purposes, I recommend adding a small amount of glue and sewing the jewels to the skirt. Please note that this costume is not suitable for girls under 3 years old. 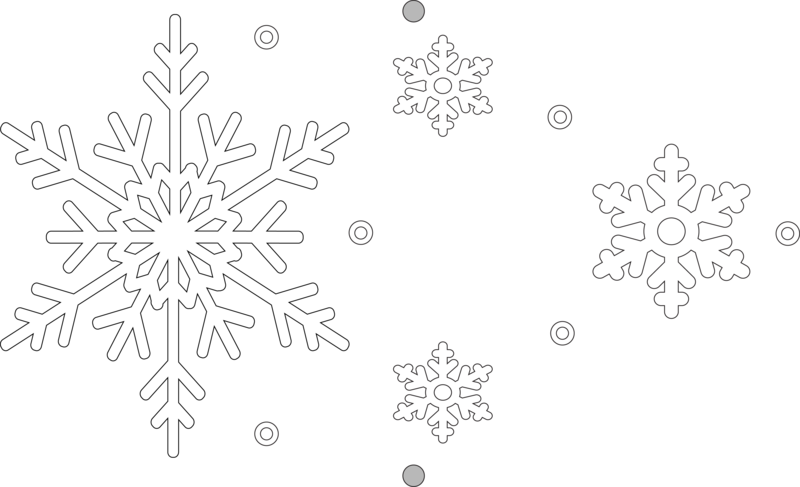 You can download the template for this Snowflake Stencil Template from our account at Craftsy. Print the free PDF template using Adobe Reader. 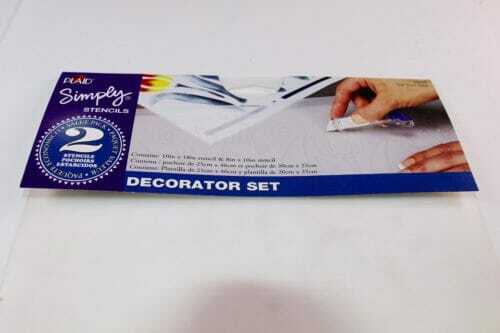 Tape the template behind the stencil maker so that you can trace the design through the stencil. 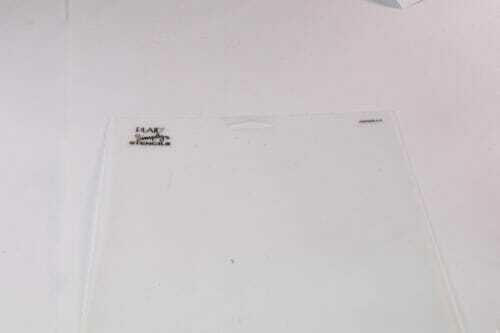 The stencil maker has two sides. Please draw on the rough side. 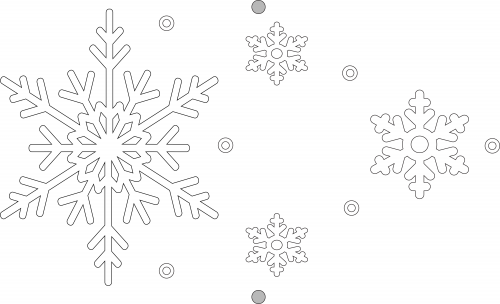 Follow the instructions on the stencil maker. 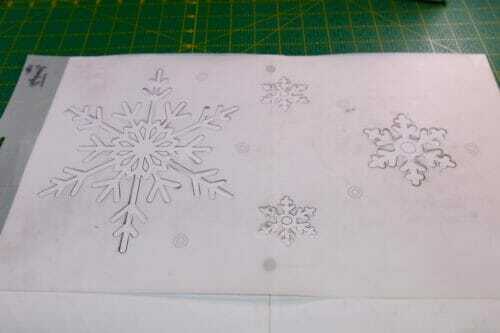 Using your cutter knife, cut the stencil maker to create the snowflake design. I used a razor knife with a 1/2″ long blade. What a beautiful idea. I would love to learn how to embellish a finished garment or other fabric project with jewels and beads. Thanks for this tutorial! HI Mickie, you read my mind, I am working on a ready to wear a cardigan, bought it for 10 dollars and planning to make it look expensive. Stay tuned.